Come home to this amazing view! This home has had only one owner. They have taken very good care of it over the years. Yes it needs some updating, but for this price you could live in the home for a few years then build the home of your dreams on this flat lot over looking the harbor. 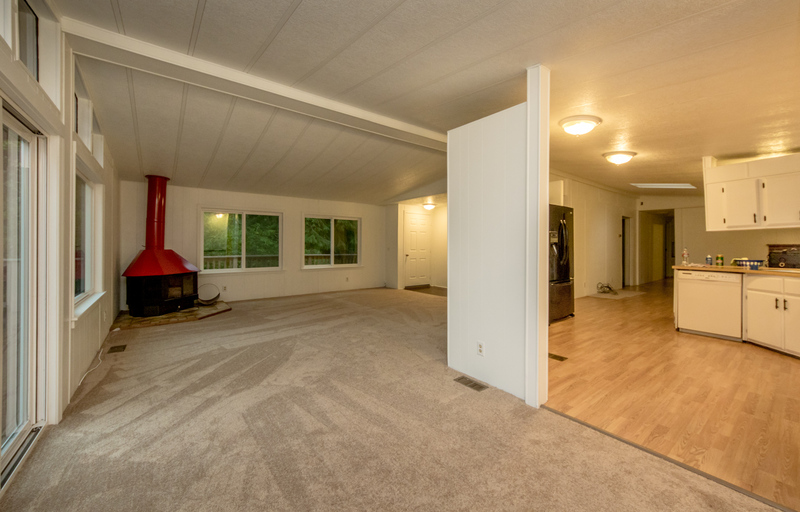 Three bedrooms and 2 bathrooms, kitchen 2 living rooms and a dinning room. You have tones of space to work with. 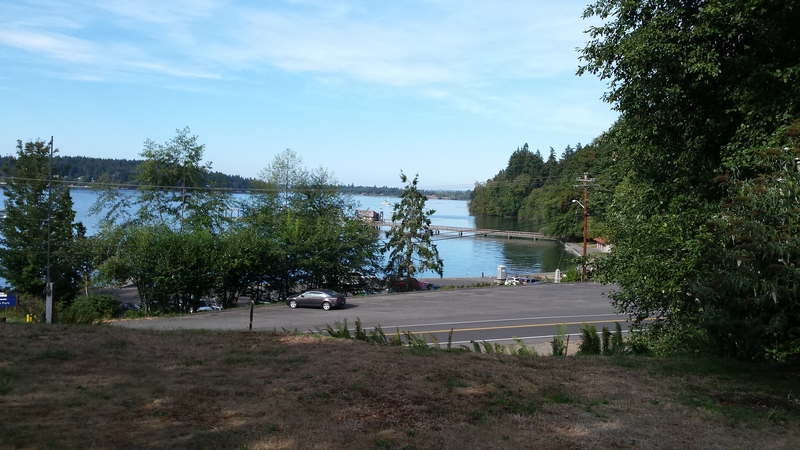 Out fthe front you can see the public boat launch and park. If you catch the tree trimmers when they come around they will cut the trees back so that your view is even better. The property runs all the way to the road with a bus stop shed, if you have little ones that will be catching the bus to school, they will stay dry. 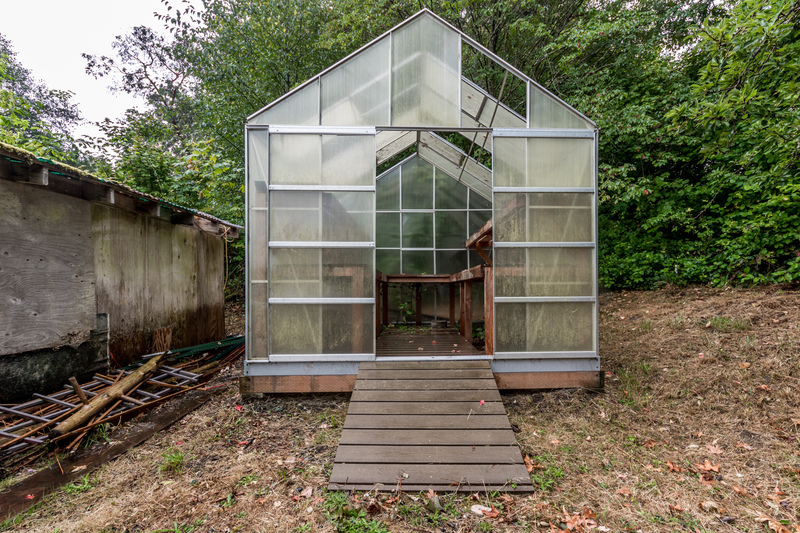 The property also boasts a garden area and a greenhouse for starts. These area’s all need some TLC as they have been unattended to for the last several years. 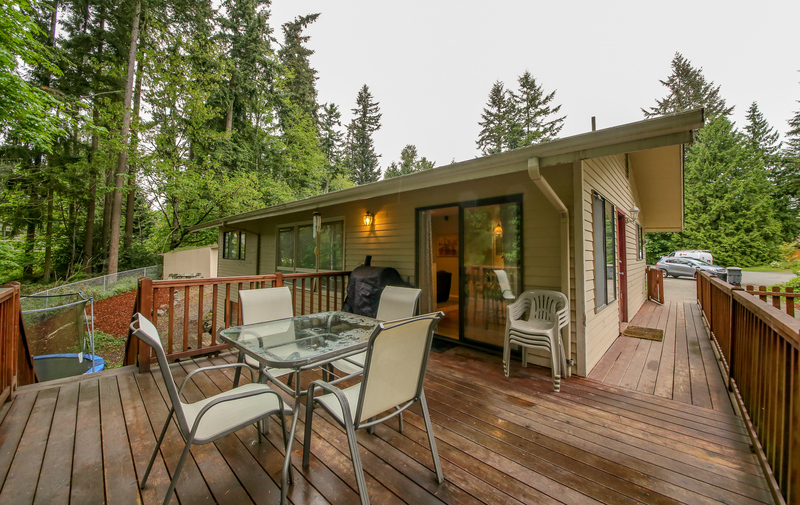 There is privacy with this home and a huge patio to just relax and watch the wildlife. You could also just sit on the deck out front and watch the action in the Harbor. This island is quite and if you want great food or coffee it just minutes to town. 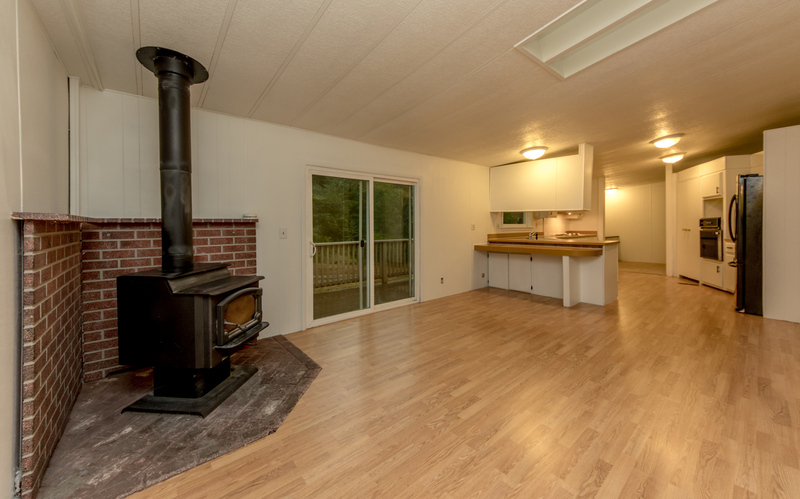 There is 2 fireplaces inside to keep you warm and cozy all winter! Come and check out this home today! The sellers have a lot of memories in this home and had planned on living here forever, but circumstances took them the mainland and they are not longer able to keep the property. Please contact us today if you would like to view this home. We would love to help someone else create some amazing memories in this home.